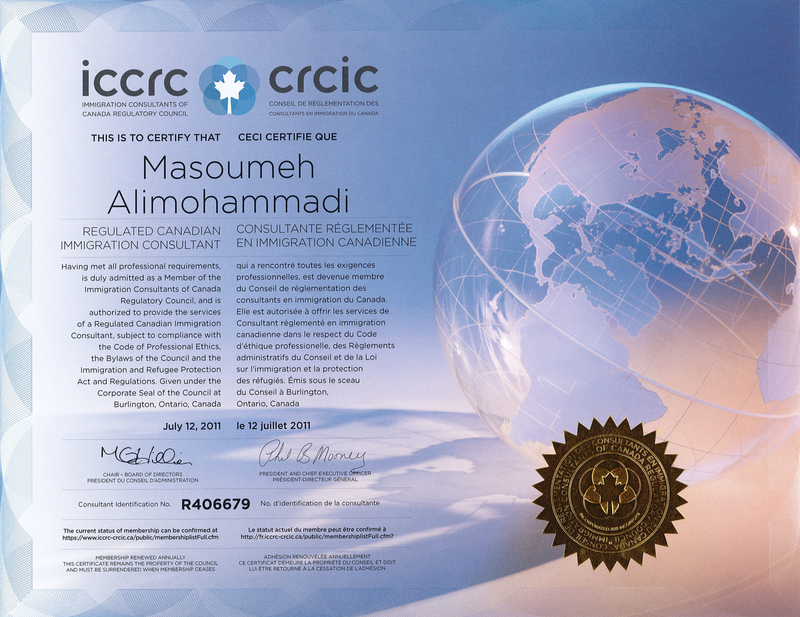 If you would like to immigrate to Canada you must meet the requirements of an immigration program and you and your family members must successfully pass medical examinations and security checks. You may also have to attend an interview. Once you have met the requirements of an immigration program and passed the required medical examinations and security checks you will be issued a permanent resident visa. A permanent resident visa confers upon you permanent resident status, which gives you the right to live, work or study anywhere in Canada and receive most social benefits, including health care coverage. To keep your permanent resident status you must live in Canada for at least two years within a five-year period. After having lived in Canada for at least three years within a four-year period you may apply for Canadian citizenship. The province of Quebec has the exclusive authority to select immigrants wishing to settle on its territory. 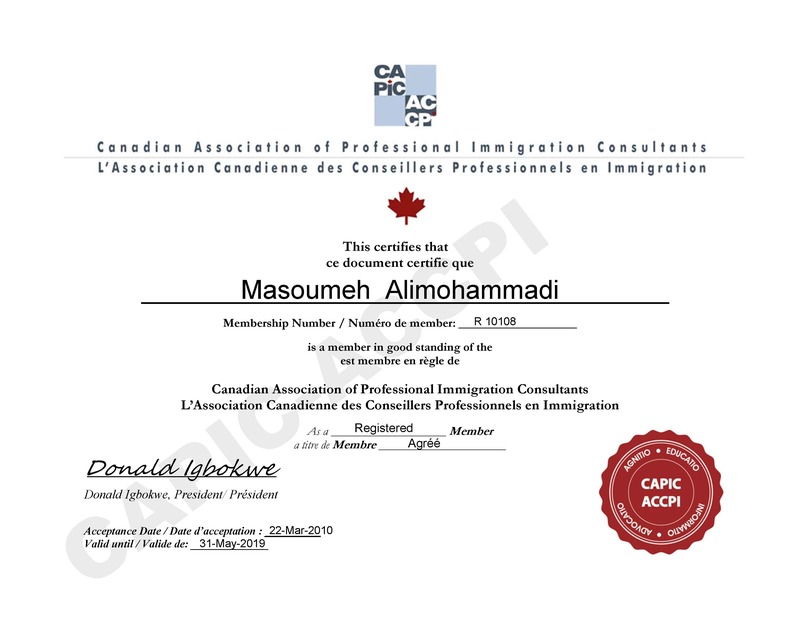 It has immigration offices around the world and administers its own immigration programs which are some of the most attractive and accessible options for immigration to Canada. 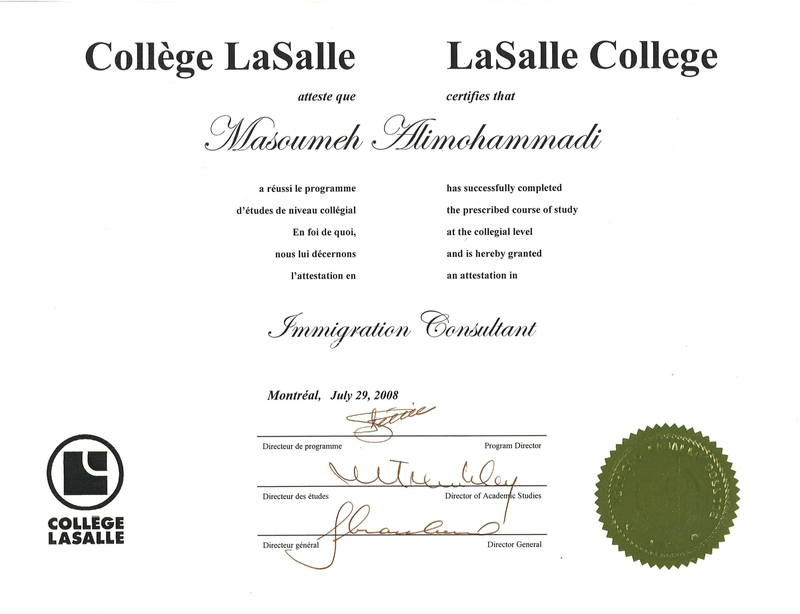 If you are selected by Quebec you will be issued a Quebec Selection Certificate, the official immigration document issued by the Quebec Provincial Government. You must then make a separate application for a permanent resident visa. The Government of Canada has agreements with nine provinces and two territories allowing them to nominate immigrants wishing to settle on their territories. Each Provincial Nominee Program has different eligibility criteria designed to address the specific economic needs of the province or territory. Once nominated by a province or territory you are issued a Provincial Nominee Certificate. You must then make a separate application for a permanent resident visa.